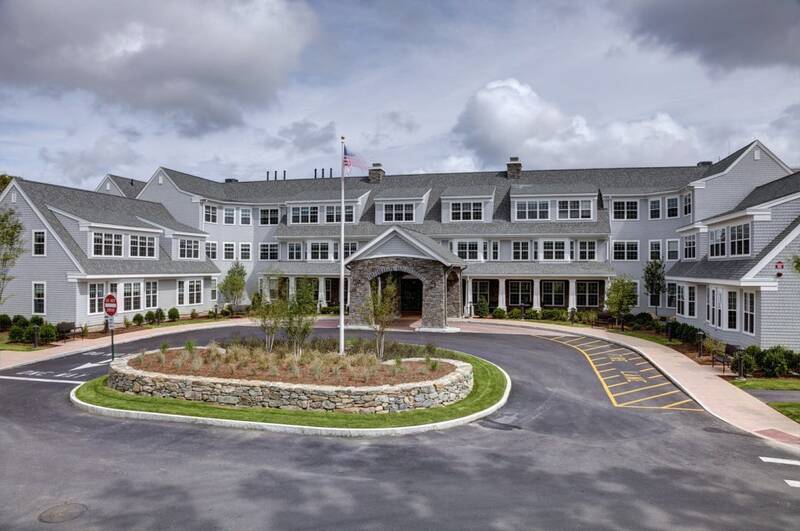 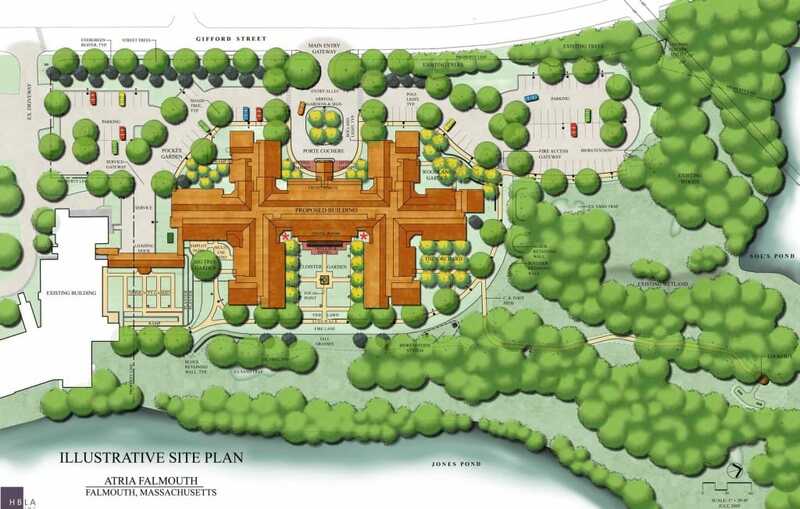 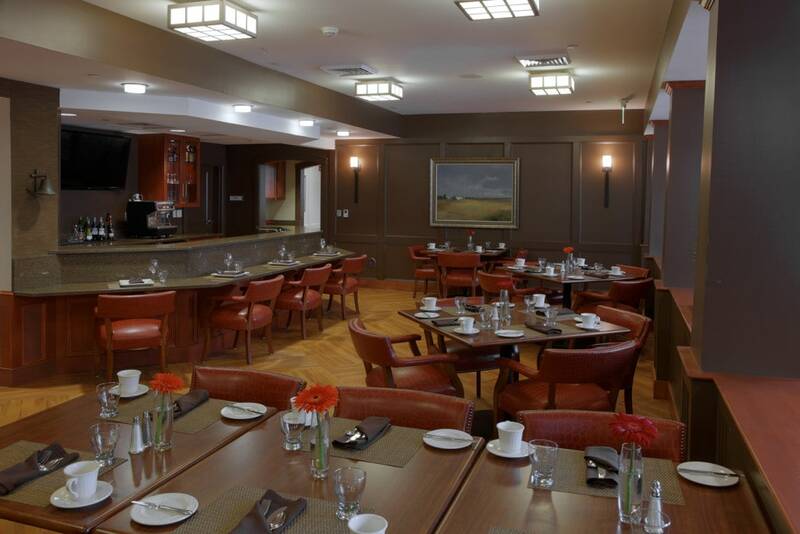 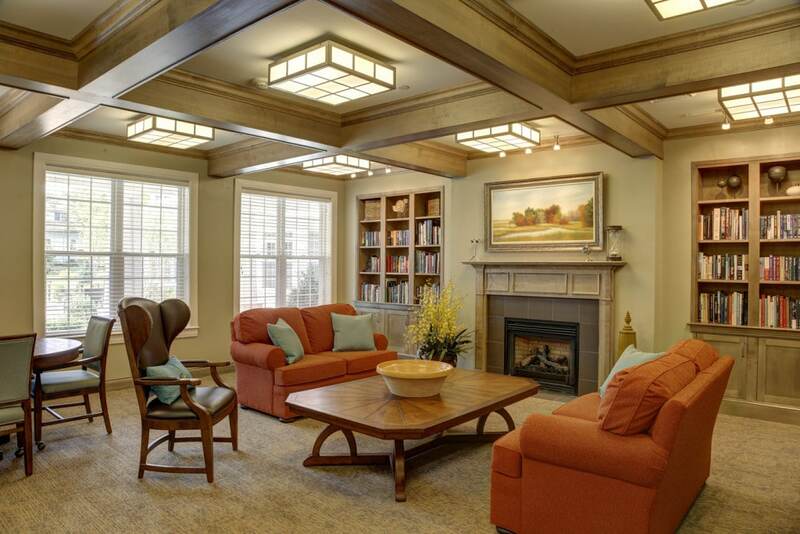 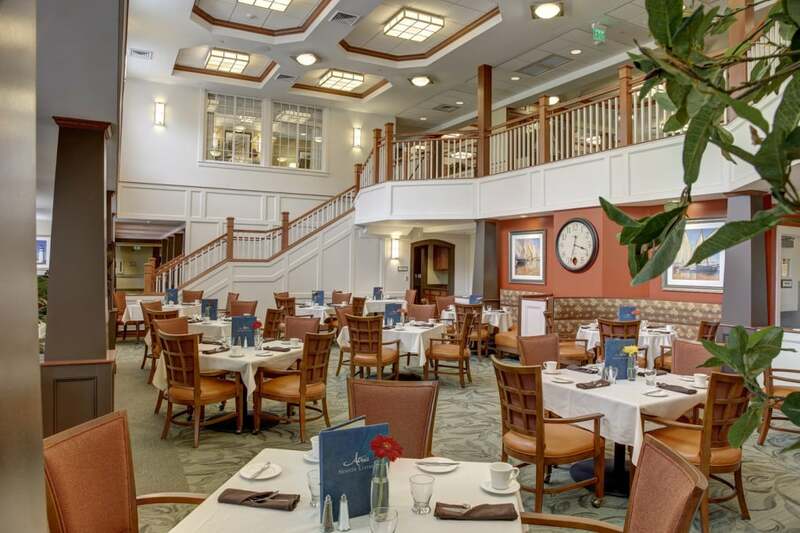 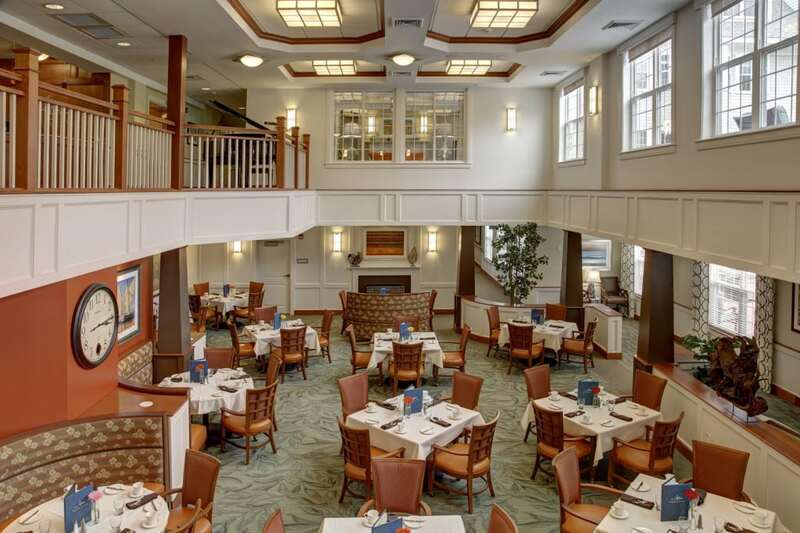 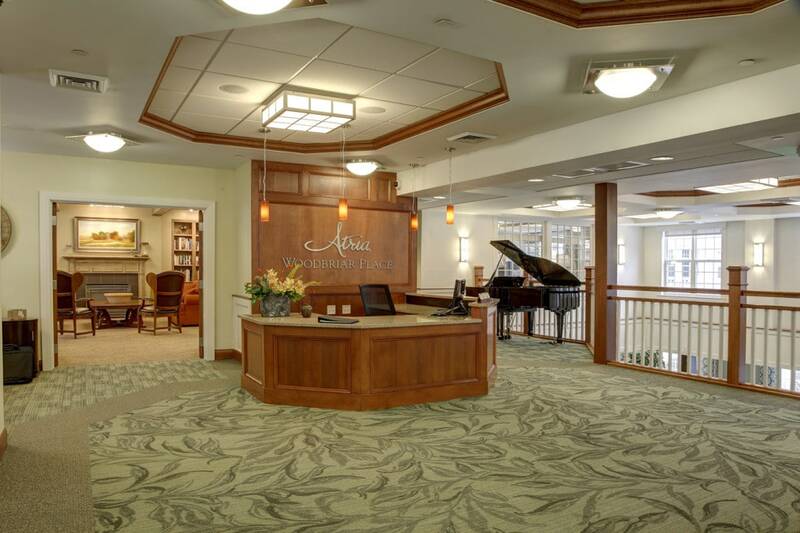 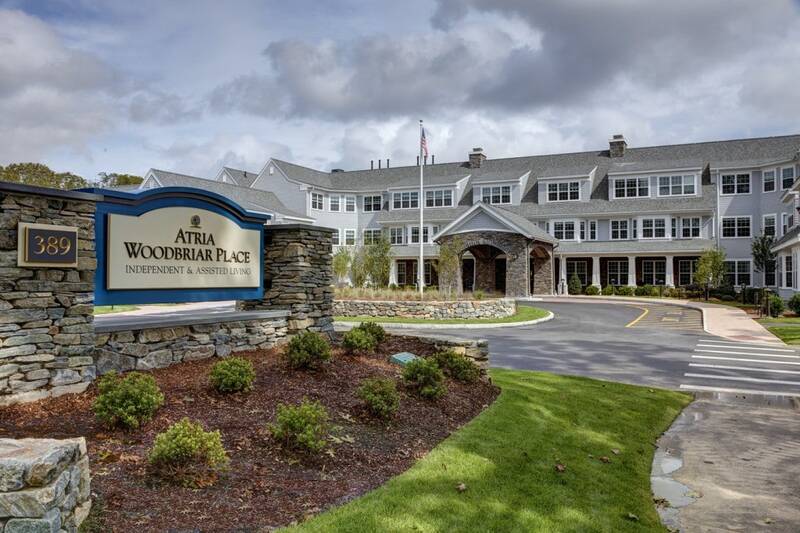 Located on a picturesque site in the heart of Falmouth, Massachusetts, the Atria Woodbriar Place Senior Living project expands their current facility with 125 new independent and assisted living units containing a total of 150 beds. 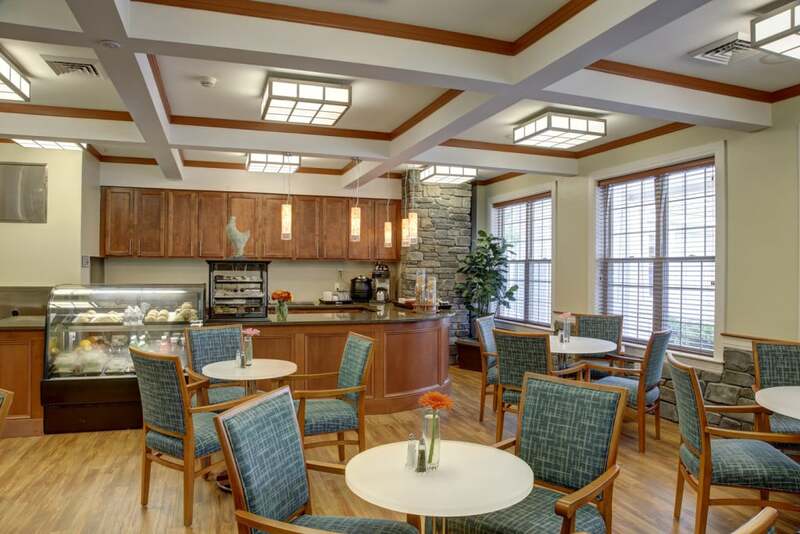 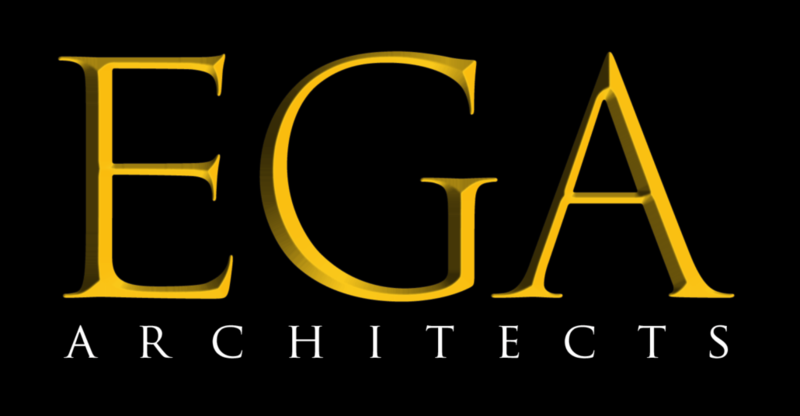 In addition to the spacious apartments, the new facility includes amenities such as a theater, an exercise area, a beauty salon with spa, a computer center, and a commercial kitchen with multiple possible dining experiences. 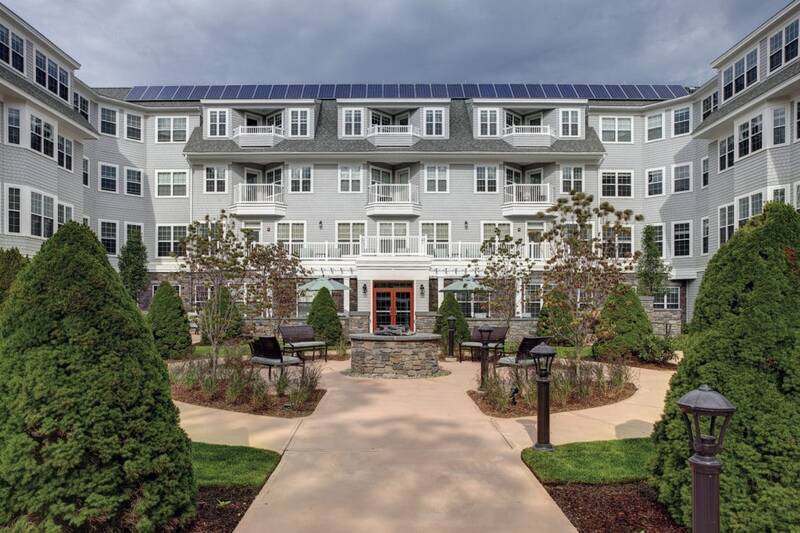 The project also connects to the adjacent property through a connector corridor on two levels; an upper level for residents and a lower level for maintenance. 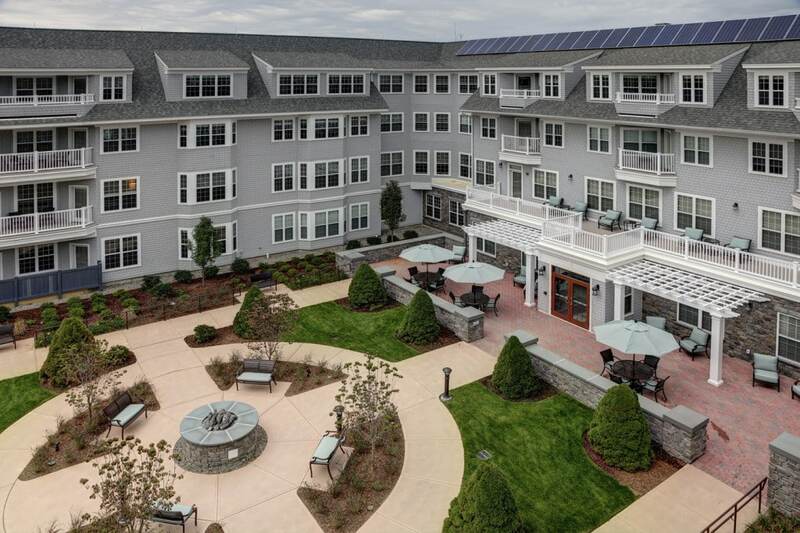 With a traditional shingle style appearance, the exterior of the building offers balconies to take full advantage of the view overlooking Jones Pond. 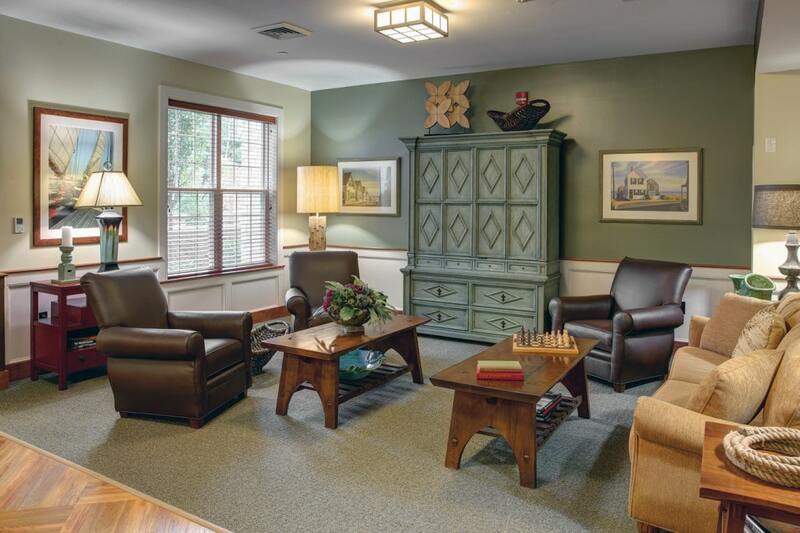 This property also features gardens, accessible walking trails, and 15 acres of open space nearby, which allow for many outdoor activity opportunities .